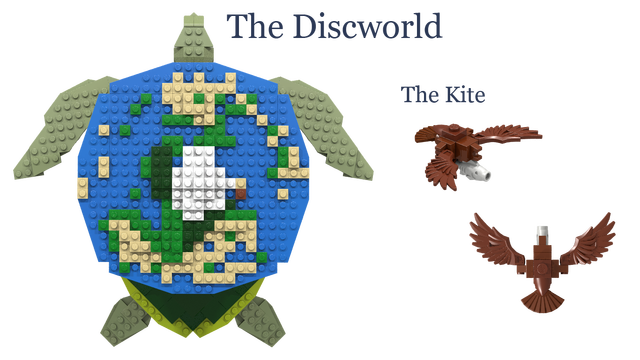 It has been a while since I have posted to the blog and well, that is in large part due to Brick Fiesta. Once a year, serious LEGO Enthusiasts converge in one Texas city to display their latest LEGO creations, learn and share techniques and information, and socialize with fellow LEGO Enthusiasts. This event is 100% volunteer driven and well...For 2015, I volunteered to be one of the Brick Fiesta Co-chairs so I have been busy trying to get a location, plan the activities, get sponsors, and promote it to both the convention going (serious LEGO fans) and public expo (standard LEGO fans). But I had to take a break from that to update everyone on Big Bang Theory. 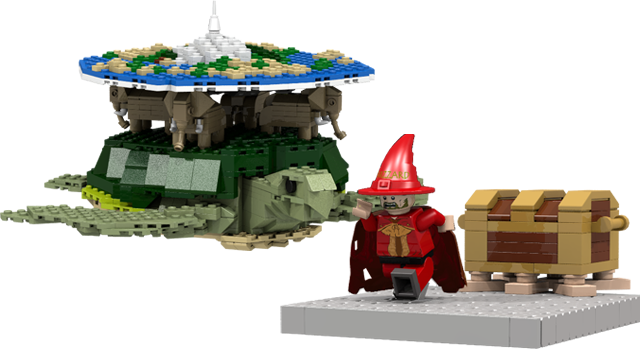 LEGO has revealed the final production set! It has an August 1st release date and will cost $59.99. Why do you go to Brick Conventions?